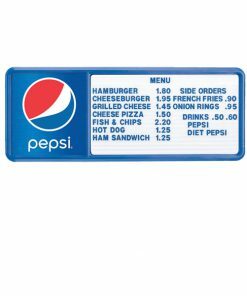 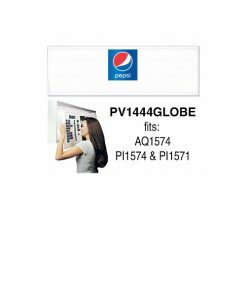 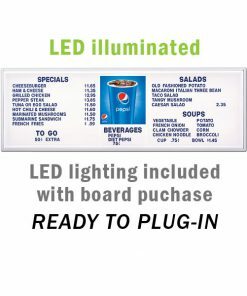 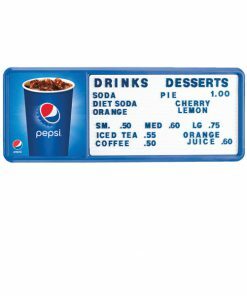 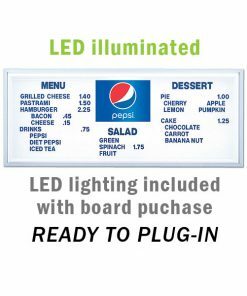 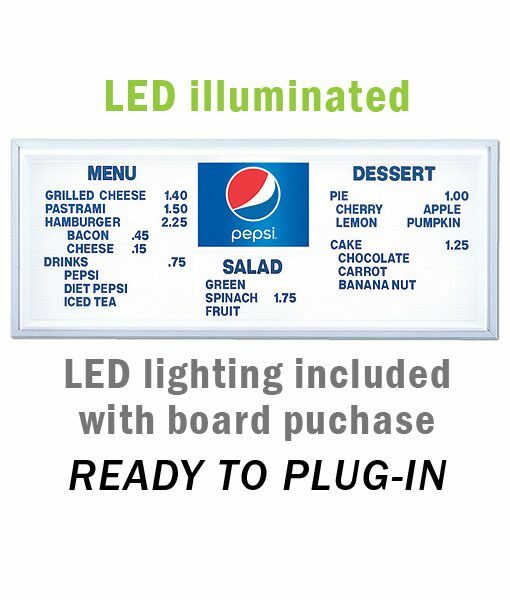 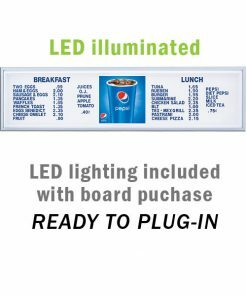 Pepsi Globe illuminated track style menu board. 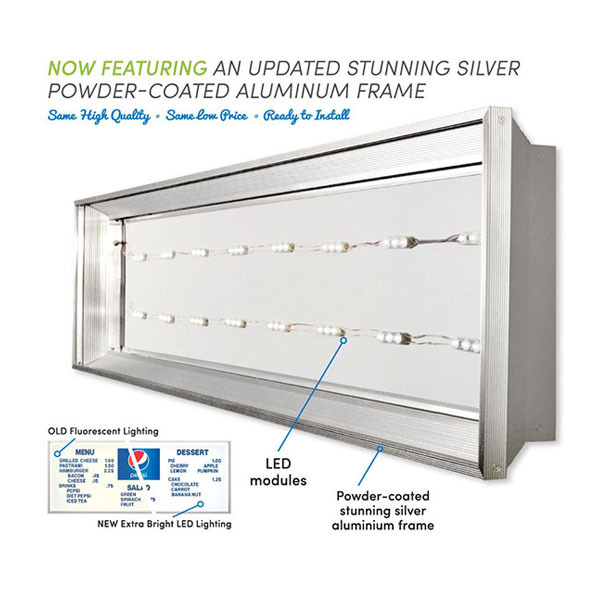 Features a durable aluminum frame and silver powder-coated frame finish. 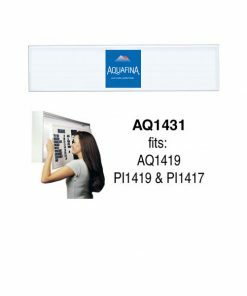 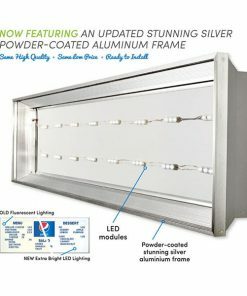 All illuminated systems are CSA/NRTL approved.